(such as miniNYX, shooting star), if anyone want to sell, pls contact Tony @ 98383202. 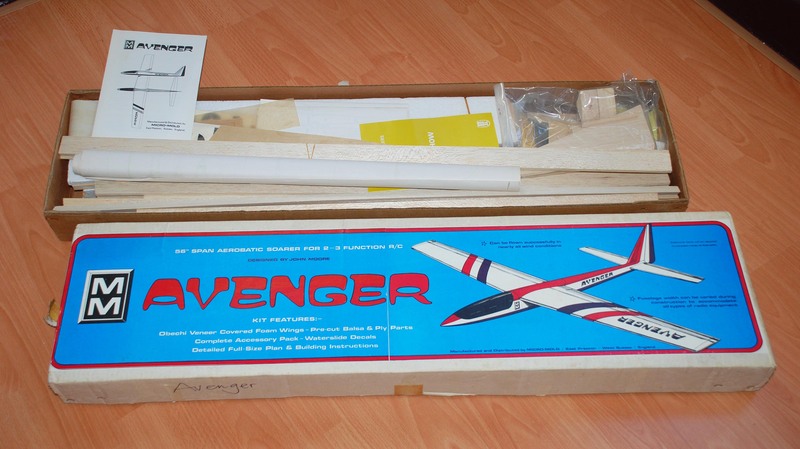 I have a new AVENGER 56". It is an obechi covered foam core wings. You need to build it from scratch. It is a fast aerobatic slope plane. If you agree to build and fly it, I can give it to you for free. Visit following to see the kit. You need to copy the above URL into your browser to see the kit. I have not received any response from you after 5 days probably the span is not suitable being 4 inches too short. I have already given this to another glider pilot.